I was asked to participate in this blog tour by my friend, fellow writer and sometimes teacher Mary Beth Coudal. She’s had so many blogs I can’t even start to list them, (I loved her Church a day blog) but you can currently find To Pursue Happiness here. It’s a blog worth looking at as are all of Mary Beth’s other blogs which you can find on line without too much difficulty. The Beautiful Mary Beth Coudal. 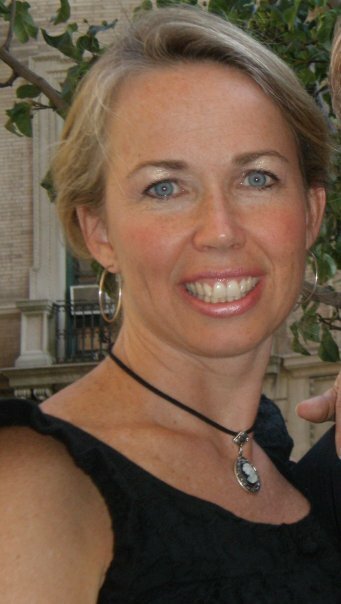 Mary Beth is an amazing writer, friend and super-mom. (Don’t blush, MB) and I’m flattered that she’s asked me to do this. What am I working on? Currently I’ve been writing an addiction memoir, and agents have asked me what’s so special about mine. That leads me to the next question: How is it different? I guess that’s a little hard to say objectively- but I will say this: I was not an English major nor did I even graduate from college, but I do know how to tell a story and make it interesting. And since everything I write is based on my own personal experience, it’s different from anyone else’s story. I write because I have no choice. Even in the darkest depth of my addiction I managed to scribble down some self-loathing and pitying stuff. I can’t help it; writing is a compulsion for me. I just never thought anyone else would ever be interested in reading what I write. It seems as though I’m constantly writing in my head. I carry around a notebook, and of course I have my smartphone- and whenever I get a good thought or a sentence or an idea I write it down. I publish my blog on WordPress every Tuesday and Saturday, I know this is Monday but Mary Beth asked me to publish on the 3rd, and that’s today. I also take a class at the JCC in Manhattan, advanced non-fiction writing with Charles Salzberg. It’s great for keeping to a deadline, something my classmates can’t seem to grasp. So many people have written me that things they’ve read about in my blog have been helpful to them that I’m beginning to believe I’m making a difference, and that’s certainly gratifying, in a much better way than the instant gratification I sought through most of my adult life did. Writing has helped me through a difficult divorce and detox. It helped me grow as a person and has made my life so much better, and hopefully my writing will enrich other people’s lives in the process. 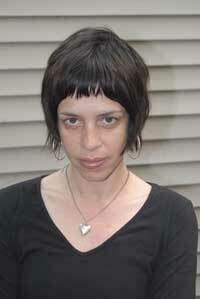 Another writer and blogger who’s had tremendous influence on me was the late Maggie Estep, who was also a friend. Maggie taught me that it was OK for me to express my opinion. She wrote about the things that happened to her, the things she did, and that’s all I really do. She also taught me how to use photographs in my blog, something I did not do until I started following her blog. She was a talented, beautiful woman, and the world is a sadder place without her in it. I miss her dearly, but I know I will always have her words to read. You can find her blog here. Maggie was a novelist and performer, and you have only to search the web to find the wealth of work she left behind. 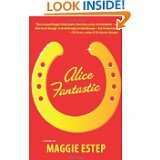 But if you get a chance, read Alice Fantastic, Maggie’s last novel. I want to thank Mary Beth for asking me to participate in this and not having to think about what to write about today. I might post something tomorrow anyway. This entry was posted in Uncategorized and tagged addiction memoir, Blog tour, blogging, Charles Salzberg, divorce, JCC in Manhattan, Maggie Estep, Mary Beth Coudal, therapeutic writing, why I write, writing, writing process. Bookmark the permalink. What a lovely surprise receiving a blog entry on Monday. Thank you and thanks to the wonderful Mary Beth. The questions and answers will help me, and the others who read this.